A collection of exclusive deals for RealtyNinja customers! 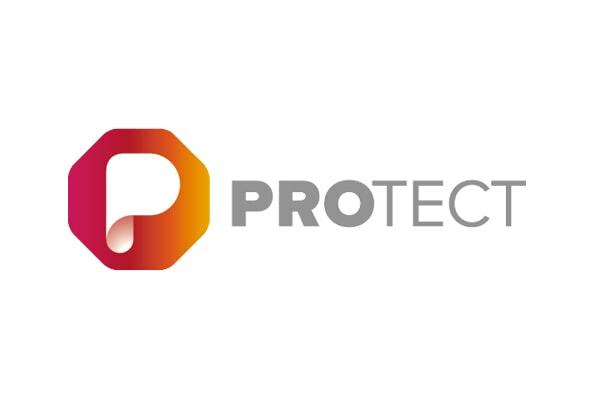 PROtect is your new best safety tool. We help keep real estate agents safe when working alone hosting a private showing or open house. The app monitors your location during open house/private showing/other event and automatically sends out an SOS to PROtectors if the agents didn’t check in at the pre-scheduled time. PROtect App is offering RealtyNinja customers 3 months free! You can claim this deal by visiting their website. To claim this deal you must have a live RealtyNinja website, hotsheet or IDX account (trial accounts are not eligible). Bonus for RealtyNinja Customers: Download & Customize this free "Remove your Shoes" sign for your next open house. We have taught thousands of students how to stand out in the social media jungle. This module combines 22 step-by-step video tutorials and some handouts guiding you through everything you need to know to efficiently market your business on Facebook. 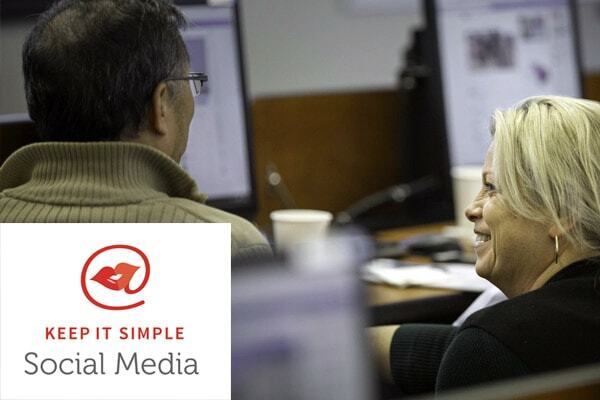 Keep it Simple Social Media is offering RealtyNinja customers 25% off their Facebook for Business E-Course! You can claim this deal by visiting their website and inputting the coupon code NINJA during sign up. To claim this deal you must have a live RealtyNinja website, hotsheet or IDX account (trial accounts are not eligible). Contact Info: hello@keepitsimplesocialmedia.com or call 604-698-9855. Visit their website to find out more about what they offer. Achieve Online specializes in discovering fresh cost-effective digital marketing strategies and services to help your business grow. We specialize in providing digital marketing services to real estate firms and agents in Alberta and BC. 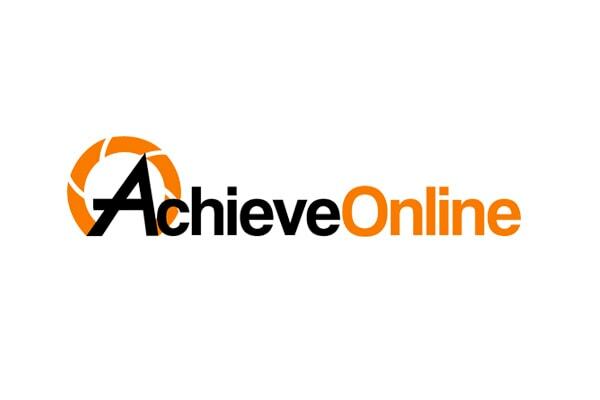 Achieve Online is offering RealtyNinja customers multiple exclusive deals! You can claim these deals by visiting their website. To claim these deals you must have a live RealtyNinja website, hotsheet or IDX account (trial accounts are not eligible). A powerful closing gift. Transform your clients into advocates with an original portrait of their home. Prices start at only $149. 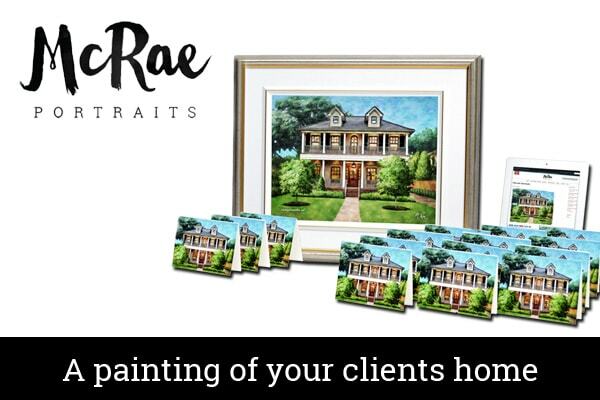 McRae Portraits is offering RealtyNinja customers 25% off any portrait purchase! You can claim this deal by clicking this special link and your discount will be applied automatically. To claim this deal you must have a live RealtyNinja website, hotsheet or IDX account (trial accounts are not eligible). Contact Info: russell@russellmcrae.com or call 778-237-9644. 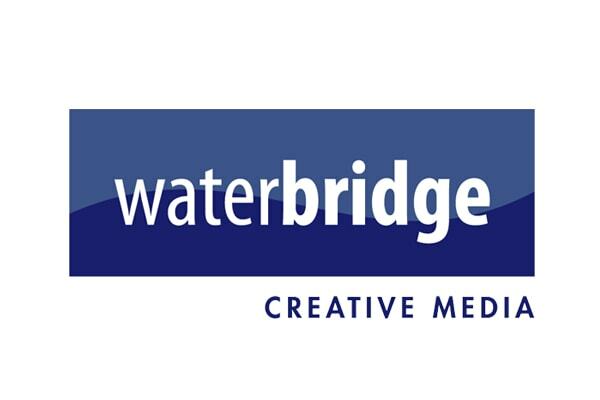 Waterbridge Creative Media is offering RealtyNinja customers a free video consultation + 10% off package pricing! You can claim this deal by contacting Waterbridge Creative Media and letting them know you're a RealtyNinja customer and interested in this offer. Make sure to show them your live RealtyNinja website, hotsheet or IDX account (trial accounts are not eligible). 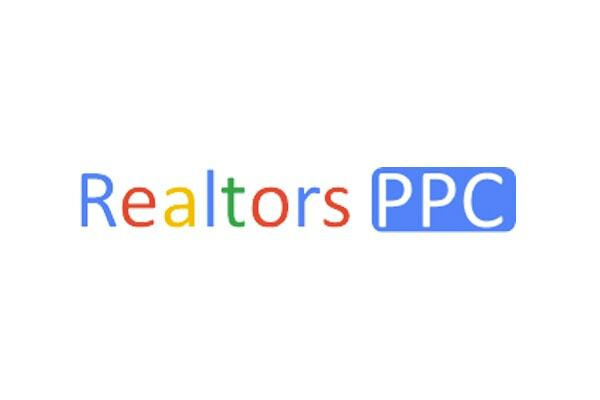 Realtors PPC offers Google Adwords and Bing Ads campaigns made specifically for REALTORS®. They also help REALTORS® show Facebook ads to past website visitors allowing them to turn more of those into customers. They have results-proven expertise and official Google Adwords certifications. Realtors PPC is offering RealtyNinja customers 10% off PPC services! You can claim this deal by contacting Realtors PPC and letting them know you're a RealtyNinja customer and interested in this offer. Make sure to show them your live RealtyNinja website, hotsheet or IDX account (trial accounts are not eligible). Contact Info: pierrealiemarketing@gmail.com or call 514-363-6048. 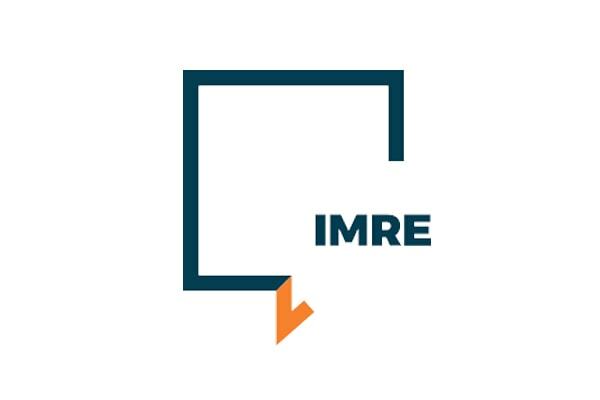 IMRE: Instant Messaging Real Estate Corp. Your personal real estate assistant powered by artificial intelligence (A.I.). IMRE is an artificial intelligence platform that will instantly follow up with all your leads, whether online or through text (SMS) messaging, qualifying them for your big sale. IMRE is offering RealtyNinja customers 90 days free plus a free setup! You can claim this deal by visiting their website and inputting the code realtyninja during sign up. To claim this deal you must have a live RealtyNinja website, hotsheet or IDX account (trial accounts are not eligible). 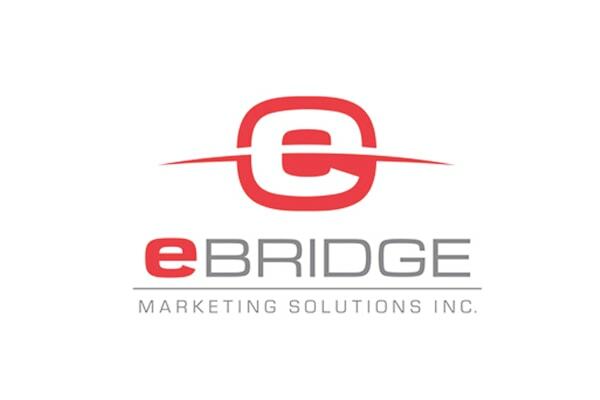 eBridge Marketing Solutions offers a full range of marketing services from SEO, to media buying, social media management, copywriting, and more. Schedule a free 30 minute consultation to find out how eBridge can help grow your client base. eBridge Marketing Solutions is offering RealtyNinja customers a free 30 minute marketing consultation! You can claim this deal by visiting their website and filling in the form on the page. To claim this deal you must have a live RealtyNinja website, hotsheet or IDX account (trial accounts are not eligible). Never miss a live chat again! Our team is always online attending to your online visitors 24/7. Systify will convert visitors into leads, set up appointments or answer support questions. Systify is offering RealtyNinja customers a 1 Month Free Trial! 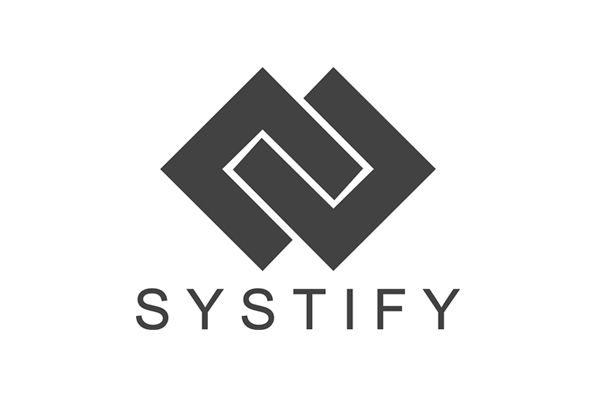 You can claim this deal by emailing hello@systify.co and mentioning the secret word NINJA. Make sure to show them your live RealtyNinja website, hotsheet or IDX account (trial accounts are not eligible). Getting a beautiful logo has never been easier. With Logomaster.ai, you can design your own logo in 5 minutes. It's fast, easy and professional. Logomaster.ai is offering RealtyNinja customers 15% off their Premium Logo Package! You can claim this deal by visiting their website and using the coupon code RealtyNinja15. To claim this deal you must have a live RealtyNinja website, hotsheet or IDX account (trial accounts are not eligible). Membership has its privileges with tons of in-depth courses, exclusive deals, live webinars, mastermind calls and more. Stop struggling with technology and finally get streamlined. 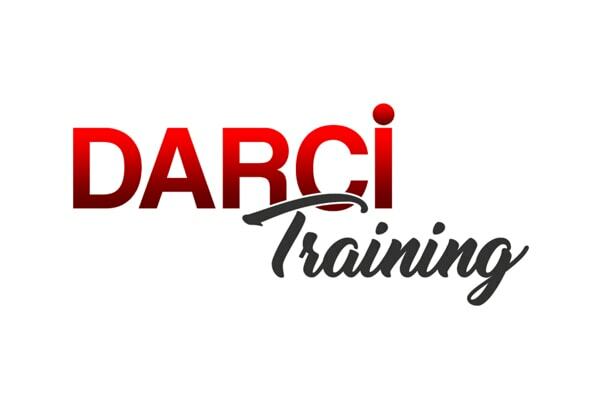 Darci Training is offering RealtyNinja customers 15% off their membership site made for agents! You can claim this deal by clicking this link and filling in the form provided. Make sure to show them your live RealtyNinja website, hotsheet or IDX account (trial accounts are not eligible). Contact Info: darci@darcitalks.com or call 604-306-5808. Work one-on-one to get your systems in order. Audit of your current setup, Email, Contacts, Calendar, Cloud storage, Website, Compliancy, CRM, Social Media and more. Stop just paying for software like Top Producer, iXact and Realty Juggler and start using it! 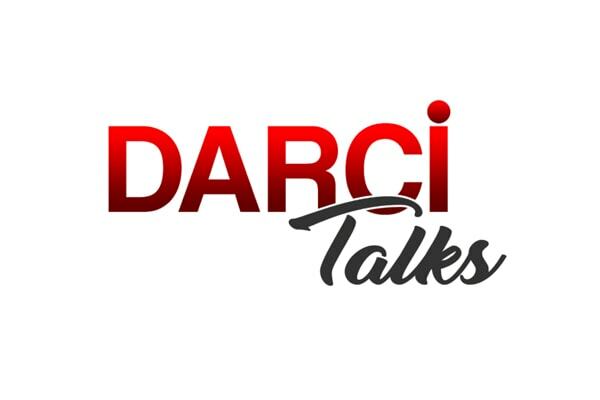 Darci Talks is offering RealtyNinja customers 10% off private consulting with Darci! Contact Info: darci@darcitalks or call 604-306-5808. Logojoy makes it easy and fun to create a logo you'll be proud of. You'll be amazed by the results and the intuitive control it gives you over the process. Over 2,000,000 customers agree, the Logojoy experience is a joy to behold. Logojoy is offering RealtyNinja customers 15% off a Premium Logo Package (normally $65 USD)! You can claim this deal by visiting their website and inputting the code RealtyNinja15OFF at checkout. To claim this deal you must have a live RealtyNinja website, hotsheet or IDX account (trial accounts are not eligible). Contact Info: support@logojoy.com or call 1-(888)-966-0917 from 9-5 EST. 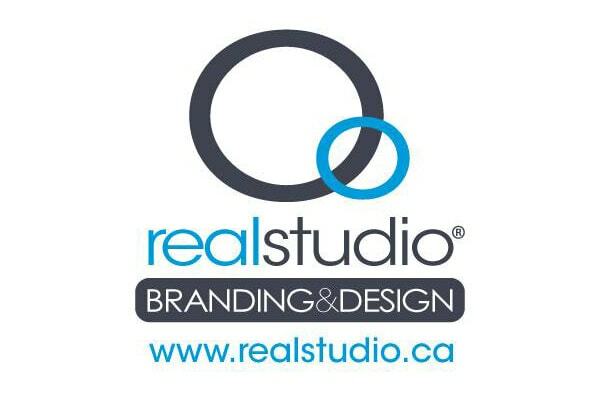 RealSTUDIO® is ​a full service creative agency for REALTORS® looking for professional branding, design and marketing. We make sure your brand is more than just a logo in everything we design. ​Let us be your creative team that will take you where you want to go! RealSTUDIO® is offering RealtyNinja customers $250 off a brand implementation creative brief! You can claim this deal by contacting RealSTUDIO® and letting them know you're a RealtyNinja customer and interested in this offer. Make sure to show them your live RealtyNinja website, hotsheet or IDX account (trial accounts are not eligible). 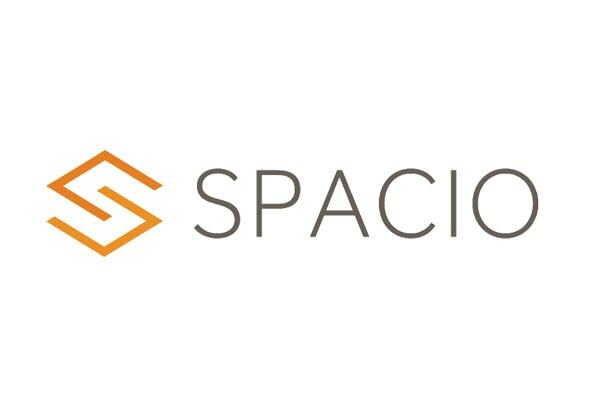 Spacio is the paperless open house solution that helps real estate agents maximize lead generation opportunities by automating lead capture and follow up. Spacio is offering RealtyNinja customers 15% off, for all agents that upgrade! You can claim this deal by contacting Spacio and letting them know you're a RealtyNinja customer and interested in this offer. Make sure to show them your live RealtyNinja website, hotsheet or IDX account (trial accounts are not eligible). 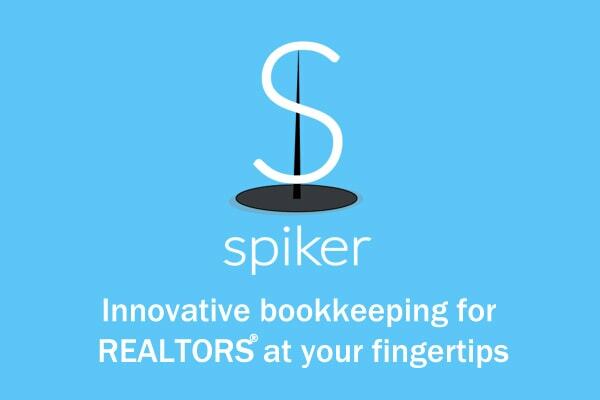 Spiker is an app designed to provide REALTORS® with a tool to quickly and easily track their business expenses. Our app will help REALTORS® store their receipts digitally, as well as save time, money and stay organized with innovative bookkeeping at their fingertips. Spreadsheets ready for your accountant are generated and easily exported from your phone or computer. Spiker is offering RealtyNinja customers 20% off! You can claim this deal by contacting Spiker and letting them know you're a RealtyNinja customer and interested in this offer. Make sure to show them your live RealtyNinja website, hotsheet or IDX account (trial accounts are not eligible). 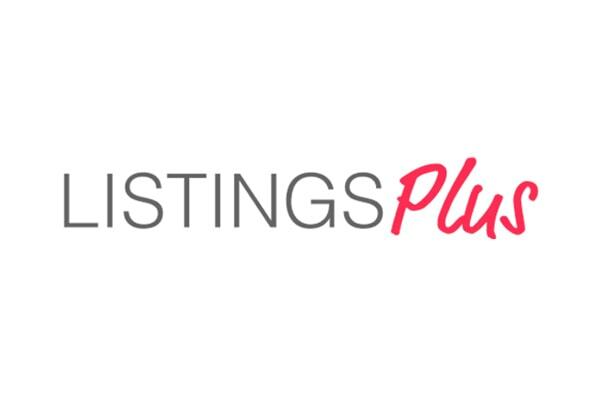 ListingsPlus is a listing management solution that provides REALTORS® tools to analyze, organize, and communicate listing activity. Get everything you need to supercharge your listings all in one app for only $15/mo (reg. $20/mo). You can claim this deal by contacting ListingsPlus and letting them know you're a RealtyNinja customer and interested in this offer. Make sure to show them your live RealtyNinja website, hotsheet or IDX account (trial accounts are not eligible). RealtyJuggler is an Internet based Real Estate Customer Relationship Manager (CRM) for Realtors® and other real estate professionals for tracking prospects, deals and more. 90 day free trial, just $99/yr. 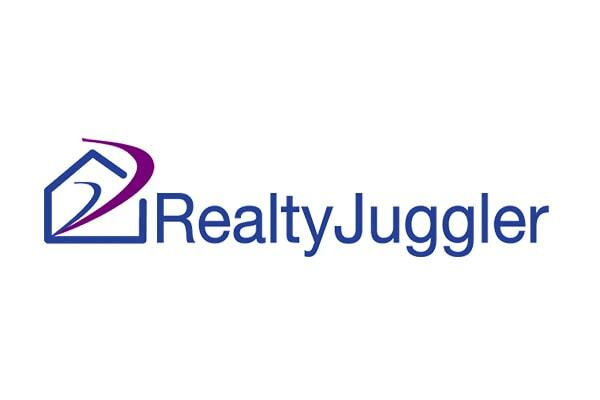 RealtyJuggler is offering RealtyNinja customers 2 additional free months upon paying (14 months for price of 12)! You can claim this deal by contacting RealtyJuggler and letting them know you're a RealtyNinja customer and interested in this offer. Make sure to show them your live RealtyNinja website, hotsheet or IDX account (trial accounts are not eligible). Your marketing message is on of the most important things about your brand as a REALTOR® in such a competitive space. Do you need to be online in all platforms? Should you be running digital ads? Does Facebook really work? What works for someone else may not be the answer for you. Let us help you discover your specific needs! 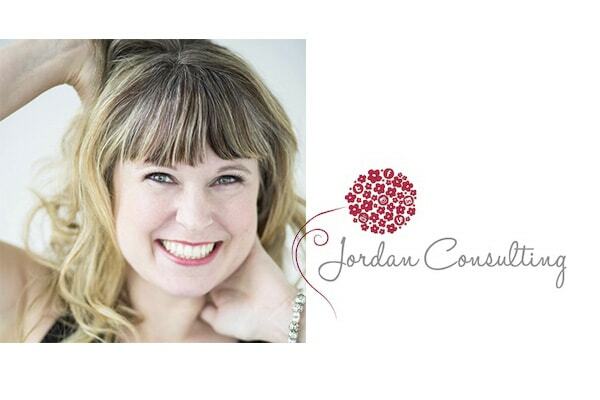 Jordan Consulting is offering RealtyNinja customers a complimentary discovery session ($197 value)! You can claim this deal by contacting Jordan Consulting and letting them know you're a RealtyNinja customer and interested in this offer. Make sure to show them your live RealtyNinja website, hotsheet or IDX account (trial accounts are not eligible). 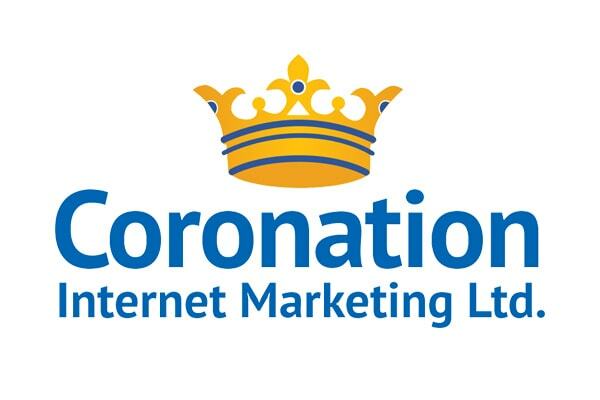 Coronation Internet Marketing can help you get more clients from your website with our proven SEO system that will help increase your business and dominate competition with greater online exposure. Coronation Internet Marketing is offering RealtyNinja customers a free website SEO Analysis & 15% off their first month's service! You can claim this deal by contacting Coronation Internet Marketing and letting them know you're a RealtyNinja customer and interested in this offer. Make sure to show them your live RealtyNinja website, hotsheet or IDX account (trial accounts are not eligible). Contact Info: questions@coronationim.com or call 604-464-5800. We frame every angle as a work of art. We are a team of passionate and dedicated individuals who confidently bring more traffic to your listings with our photography & videography services. *first-time clients only, Holy Grail Package not included. You can claim this deal by contacting ISHOT and letting them know you're a RealtyNinja customer and interested in this offer. Make sure to show them your live RealtyNinja website, hotsheet or IDX account (trial accounts are not eligible). Contact Info: hello@ishot.ca or call 604-368-7979. We are a full service agency for Realtors looking for exceptional customer service and value from a single provider. In-house printing, design, support, largest team of photographers and videographers in the field. Fast turnaround, quality driven. Let us be part of your marketing team! 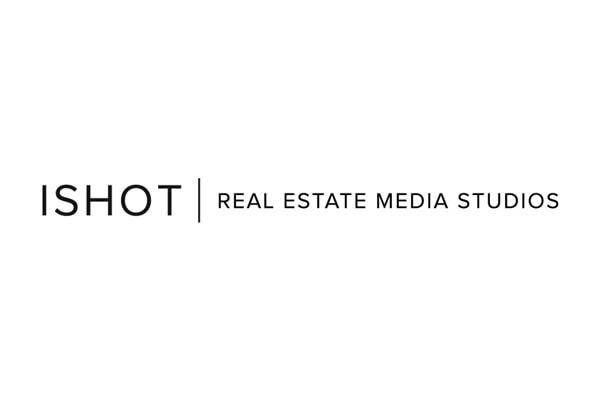 Cotala Cross Media is offering RealtyNinja customers $100 Off Drone + Walkthrough Video! You can claim this deal by contacting Cotala Cross Media and letting them know you're a RealtyNinja customer and interested in this offer. Make sure to show them your live RealtyNinja website, hotsheet or IDX account (trial accounts are not eligible). Contact Info: info@cotala.com or call 604-514-9589. Joel Harris is one of Vancouver's top copywriters. He has worked from Vancouver tech start-ups, high-powered New York law firms, to TEDx Stanley Park, where he quadrupled sales. 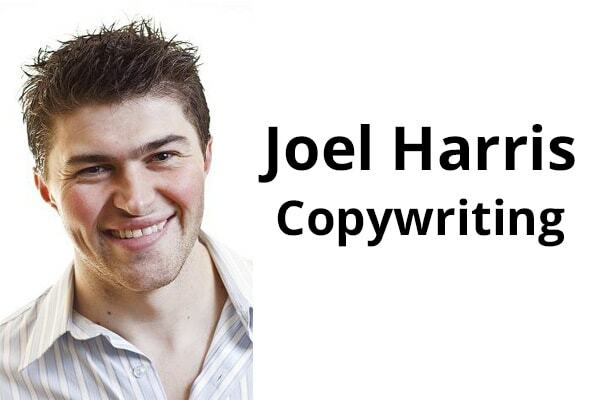 Joel Harris Copywriting is offering RealtyNinja customers 20% off his hourly rate (normally $75/hr)! You can claim this deal by contacting Joel Harris and letting them know you're a RealtyNinja customer and interested in this offer. Make sure to show him your live RealtyNinja website, hotsheet or IDX account (trial accounts are not eligible). Visit his website to find out more about what he offers. Our goal is to create beautiful custom photography that is cohesive to your brand, speaks to your target market, and represents you. We understand each of our clients and their businesses are unique so we cater each photo shoot specifically to your needs. 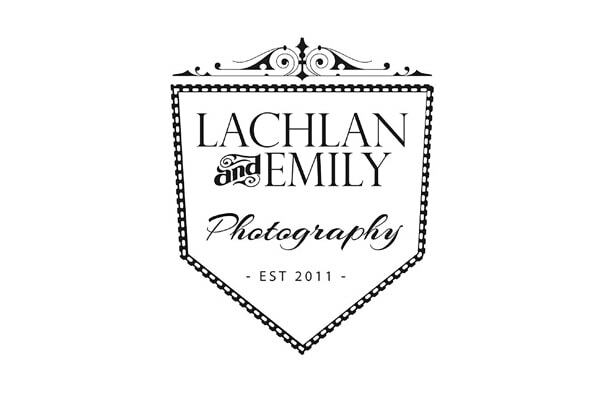 Lachlan & Emily Photography is offering RealtyNinja customers 25% off Executive Head Shots! You can claim this deal by contacting Lachlan & Emily Photography and letting them know you're a RealtyNinja customer and interested in this offer. Make sure to show them your live RealtyNinja website, hotsheet or IDX account (trial accounts are not eligible). Contact Info: info@lachlanemily.com or call 778-773-4241. Tourly offers practical Virtual Reality tour solutions for REALTORS®. We provide our clients with a streamlined process to showcase their design visions in hyper-realistic VR environments. Tourly is offering RealtyNinja customers 25% off 360 tours! You can claim this deal by contacting Tourly and letting them know you're a RealtyNinja customer and interested in this offer. Make sure to show them your live RealtyNinja website, hotsheet or IDX account (trial accounts are not eligible). Contact Info: info@tourlyvr.com or call 604-908-6004. We brand REALTORS® in Canada and the USA. Branding is the cornerstone of your business. YOU are the brand. Market yourself and let us tell your story! You can claim this deal by contacting Agent Makeover and letting them know you're a RealtyNinja customer and interested in this offer. Make sure to show them your live RealtyNinja website, hotsheet or IDX account (trial accounts are not eligible). 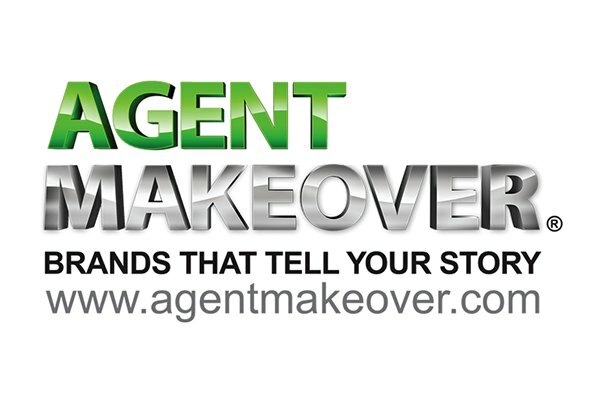 Contact Info: info@agentmakeover.com or call 604-418-2250. West Coast Measuring has been providing building measurement and drafting services to property owners, property management firms, architects, interior designers, space planners, contractors and real estate agents in Metro Vancouver since 2012. West Coast Measuring is offering RealtyNinja customers 20% off your first 3D service! You can claim this deal by contacting West Coast Measuring and letting them know you're a RealtyNinja customer and interested in this offer. Make sure to show them your live RealtyNinja website, hotsheet or IDX account (trial accounts are not eligible). 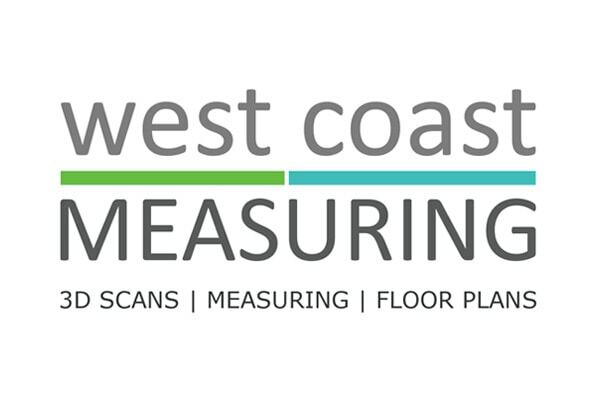 Contact Info: info@westcoastmeasuring.com, call 1-855-717-4959 toll free or 604-492-4959 in Vancouver. Social media is an important part of a real estate marketing, but it can overwhelm with all its options. Do you need an Instagram account? How many times should you post? Should you invest in Facebook ads? Let us help you find the answer! 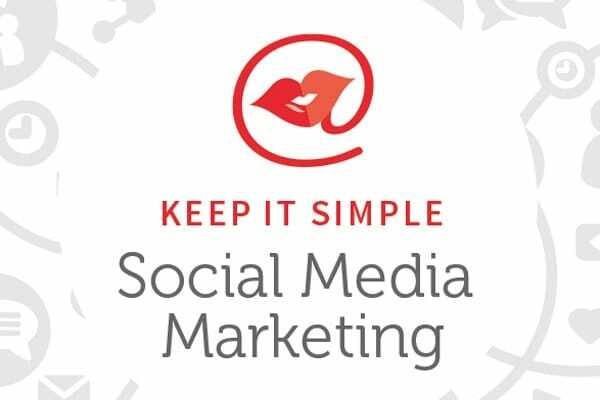 Keep it Simple Social Media is offering RealtyNinja customers 20% off a social media audit and private consultation! You can claim this deal by contacting Keep it Simple Social Media and letting them know you're a RealtyNinja customer and interested in this offer. Make sure to show them your live RealtyNinja website, hotsheet or IDX account (trial accounts are not eligible). Contact Info: info@nevemarketing.com or call 604-906-0166. 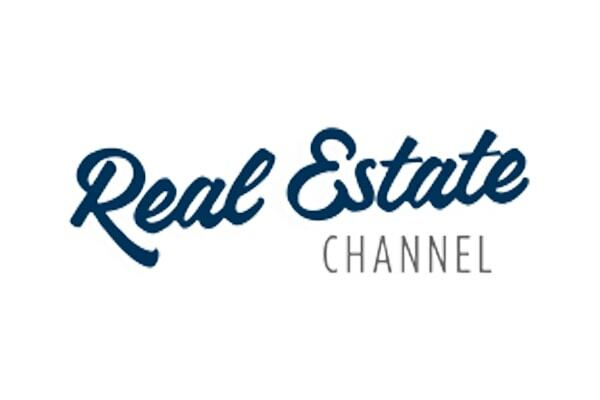 The Real Estate Channel is Canada's only Real Estate TV Network, Online, On TV, On Always. Thousands of the best, up-to-date, video property listings at your access 24/7. Real Estate Channel is offering RealtyNinja customers their first 2 months of TV advertising for free! You can claim this deal by contacting Real Estate Channel and letting them know you're a RealtyNinja customer and interested in this offer. Make sure to show them your live RealtyNinja website, hotsheet or IDX account (trial accounts are not eligible). Contact Info: support@realestatechannel.ca or call 1-877-843-3218. We've produced engaging real estate marketing material for 10 years. Setting trends and making your properties look amazing is what we love to do - and we do it extremely well. 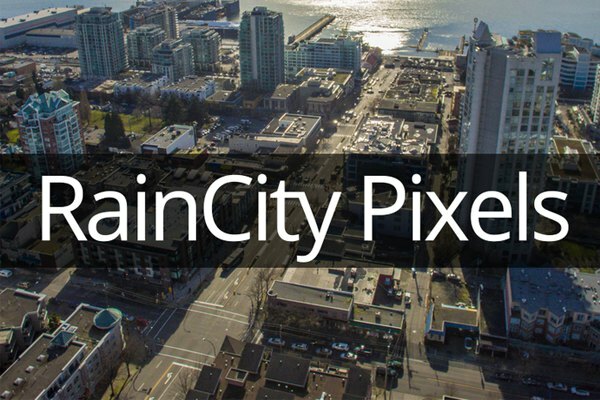 RainCity Pixels is offering RealtyNinja customers 25% off aerial or interior photos! You can claim this deal by contacting RainCity Pixels and letting them know you're a RealtyNinja customer and interested in this offer. Make sure to show them your live RealtyNinja website, hotsheet or IDX account (trial accounts are not eligible). Contact Info: raincitypixels@gmail.com or call 604-518-0642. Become a RealtyNinja customer today to take advantage of these sweet deals! Do you provide exceptional products or services to Canadian real estate agents? If so, check out our affiliate program.